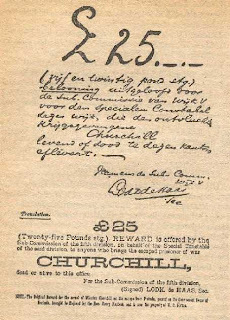 At the time an officer's pay was small, the family was no longer rich, and to maintain his horses and his uniforms Churchill needed additional money. 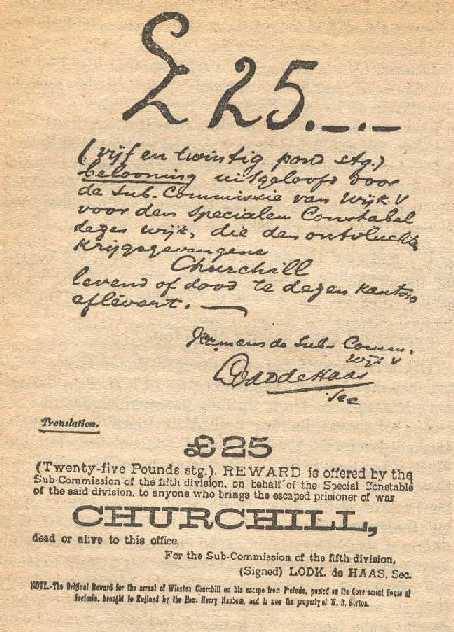 Through his mother's contacts Churchill obtained an assignment to cover the war in South Africa for The Morning Post. Churchill's mother was American. She was very beautiful and had had no time to look after little Winston. Later she became Winston's best friend and resourceful manager. 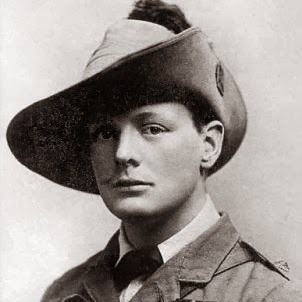 As soon as he arrived in South Africa, he joined a scouting expedition on an armoured train. 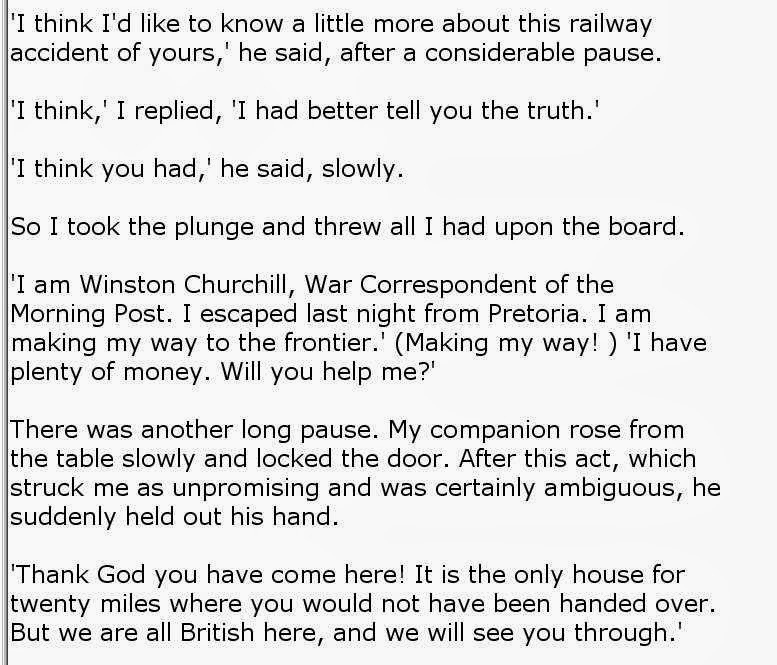 The enemy derailed the train and Churchill was captured. He broke loose from prison, but it was 300 miles through enemy territory. He hid during the day and ran by night and jumped on a freight train, but he had no food and had to give up. It was around midnight. He went to a farmhouse and knocked at the door. They gave him food and a place to hide and sleep in a deep dark mine where rats tried to eat his candles. He woke up to "the patter of little feet". "One actually galloped across me". 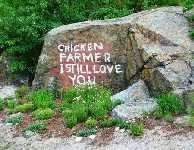 The farmers helped him escape. It made him a national hero in Britain. He toured Britain and part of the US telling the story of his adventures to earn the money he needed to enter politics. In South Africa he was declared WANTED, and things became more dangerous both for him and for those who offered help. 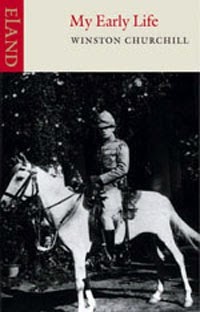 It is about his upbringing, his failures as a student, his formation as a soldier, all of it great reading for about two thirds of the book. Towards the end it is all British Party politics, too complicated to understand. Churchill considered himself an uneducated man and envied people who had gone to the university. His formation had been military only. Some 10 years after this was published, this eloquence became brave indeed, known and heeded the world over.